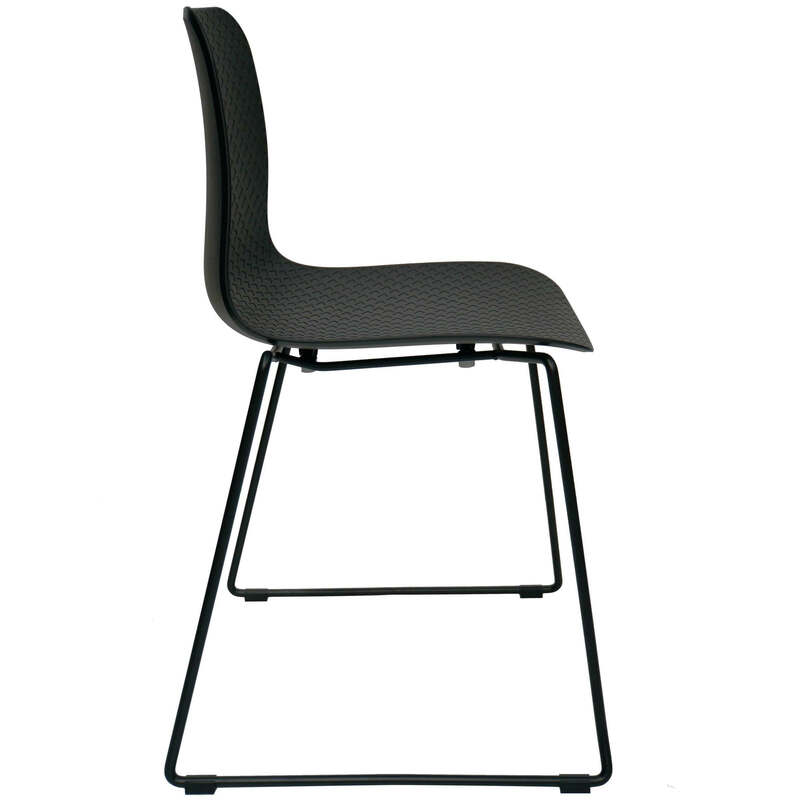 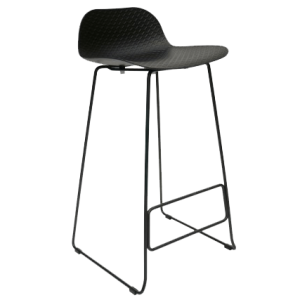 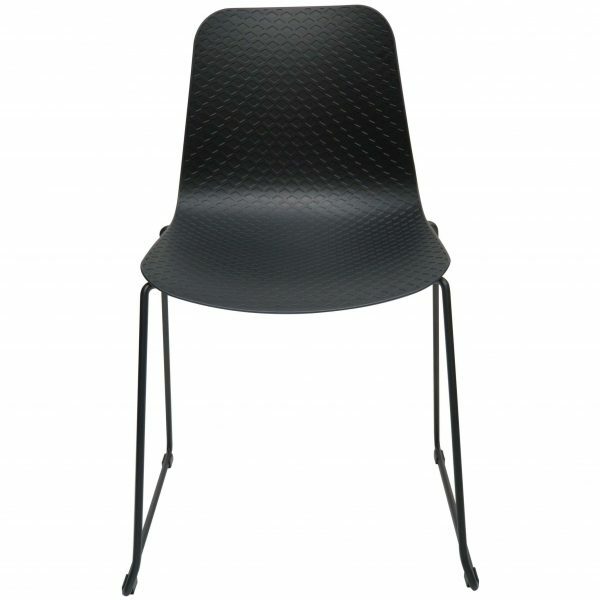 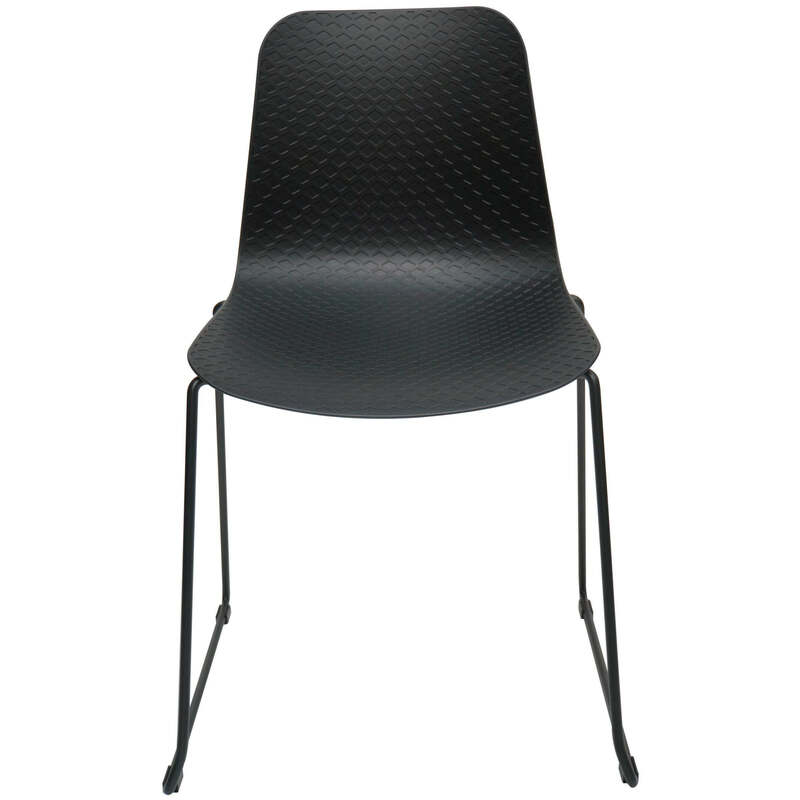 This elegant bar stool is made from UV protected plastic, with a strong sled base frame. 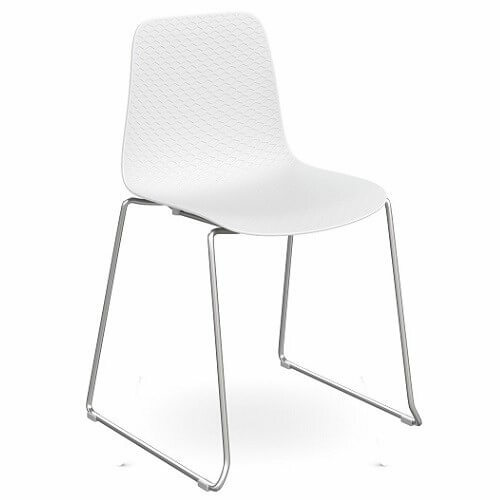 Available in black (with black frame) or white (with chrome frame). The Emboss Sled Chair is perfect for those who love simplicity and elegance. 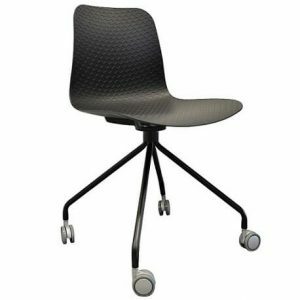 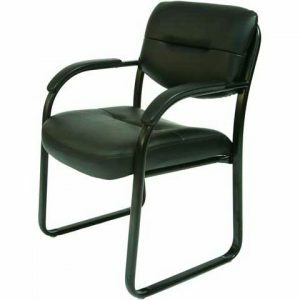 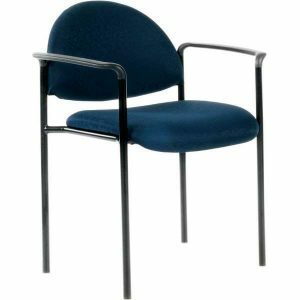 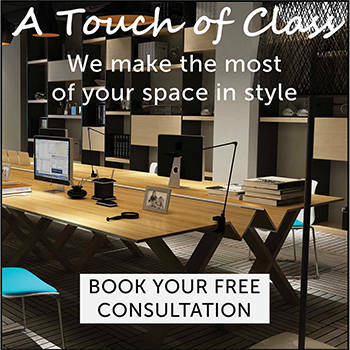 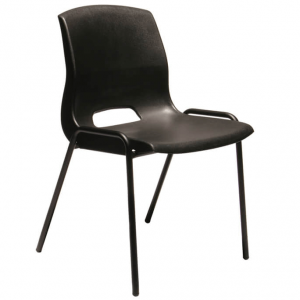 Perfect for meeting and breakout areas, or office kitchenettes.